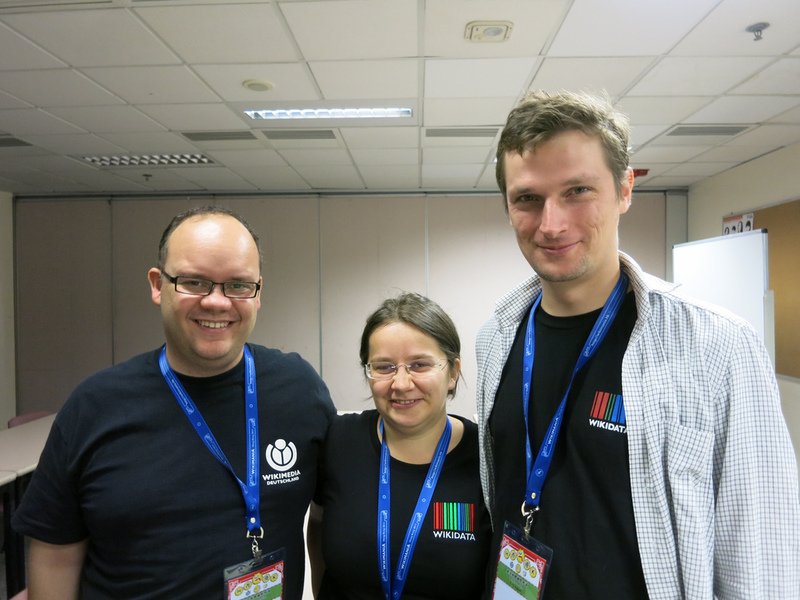 I’m back from an amazing Wikimania. First of all thank you to everyone who helped make the event happen. It was very well organized and an overall useful and productive event. I was there to discuss everything Wikidata as well as new technology like the Visual Editor and Flow and how they affect the German language Wikipedia. It felt like Wikidata and the Visual Editor were on everyone’s mind during this Wikimania. No matter which talk or panel or dinner I went to – every single one of them mentioned Wikidata and the Visual Editor in some way. It’s great to see the Wikimedia community embrace Wikidata as its sister project. And the VisualEditor – while still rough – it seems is getting to that point very quickly too. 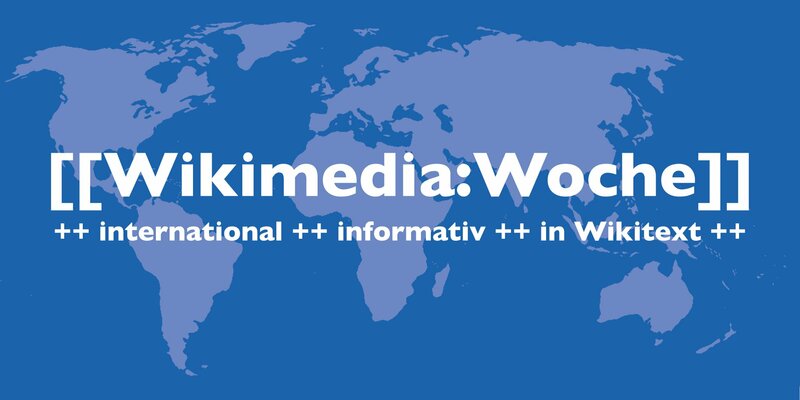 240.000.000 language links have been removed from the wiki text of articles on the Wikipedias and moved to Wikidata. This is a huge reduction in maintenance effort. Daniel Kinzler (Wikidata developer) then gave a quick overview of the Technology behind Wikidata. At the end we did a Q&A session where the audience had a chance to grill the development team and other community members about everything related to Wikidata. One of my highlights of Wikimania was when an editor of a small Wikipedia gave a heart-felt thank you the development team and Wikidata editors during this session. He talked about how much Wikidata is helping them and how it gives them access to a lot more information than before easily. Another nice example is this blog entry by Gerard Meijssen where he writes about how he helped make an article on the Occitan Wikipedia more complete without even speaking the language. Wikidata is by far not finished but already now it is helping bring more knowledge to more people. Wikidata is not only helping small Wikipedias though. We’ve also talked about its usage in large Wikipedias like in the roads and authority control templates on the English-language Wikipedia. All the planned sessions and the chats we had in the hallways provided invaluable input to the development team. Thanks to everyone who had a chat with us to tell us about their Wikidata experience. I of course also talked about a lot of other new tech around Wikimedia. The main one was the VisualEditor. 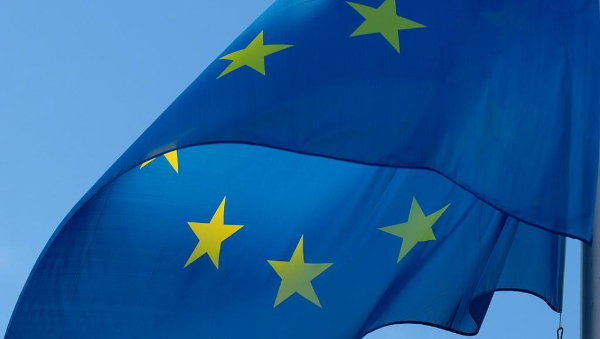 My main objective was to get a feeling of where development is heading and what the other language editions are thinking and doing plus of course to get some of the feedback from the German-language Wikipedia to the development team. 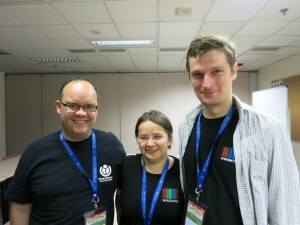 They have made a huge effort to be approachable at this Wikimania. This included talks as well as a lounge during the whole conference where editors could go and give feedback and ask questions. All in all the verdict on the VisualEditor during Wikimania was: It’s still rough and incomplete but vital for the future of Wikimedia’s projects. What the team has done so far is impressive and now that they’ve done the groundwork the remaining bits and pieces will fall in place soon enough. I’m sure more and more people will start using it for at least part of their work on our projects. The way there isn’t easy of course – but neither has the way to the Wikipedia we know today been easy. We iterate and improve based on what we learn. The next thing on my list was Flow, the new discussion system that is currently in the design stage. Discussion pages on Wikipedia are not what you’d expect from an online discussion system in 2013. They have a lot of issues like the fact that discussions across our projects are hard, that it is not possible to notify someone automatically of a discussion by mentioning their name or that you need to sign your contributions with –~~~~. This and other quirks are hard to understand for anyone not working with it for quite a while already. Flow is meant to improve this situation. The team around Flow presented their plans and is looking for feedback especially from non-English Wikimedia projects to help them figure out what kinds of discussions are happening there and how they work. They of course want to ensure that Flow will be able to handle these cases in the future. They published a prototype and want to get more input now from more projects. In addition to that Tim Moritz Hector and I discussed the plans to bring a place to the German-language Wikipedia similar to the English-language Wikipedia’s tea-house. It’s a friendly space where newcomers can ask questions and feel welcomed. Our main goal there was to talk to the people who made the original tea-house. We wanted to hear their thoughts on how we can adapt it, what lessons they learned and what they’d do differently now. We’re trying to make this reusable for other language versions as well so we also talked to a few people to see if there is interest there. All in all a very productive Wikimania. I’m looking forward to London next year. Thank you especially for working towards a German Teahouse! Sounds like a great idea.